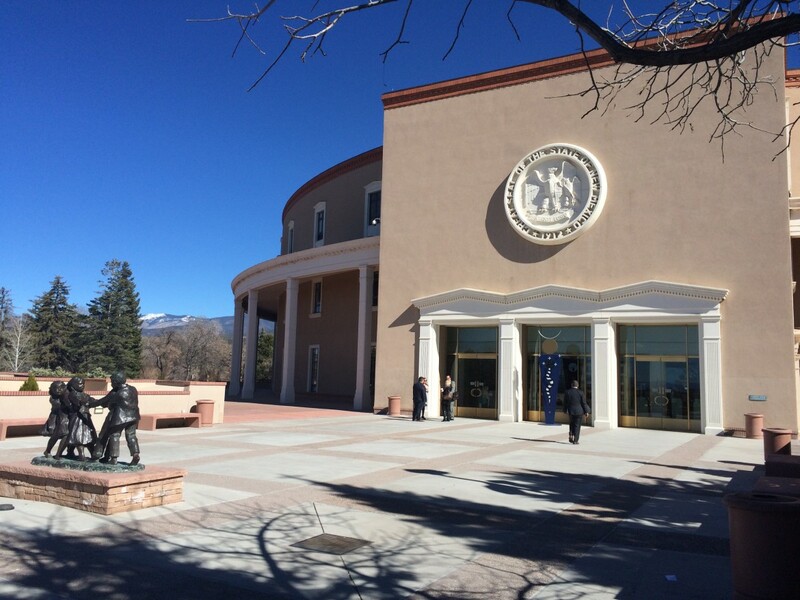 Two Senate leaders shared their capital outlay allocations with New Mexico In Depth last week. 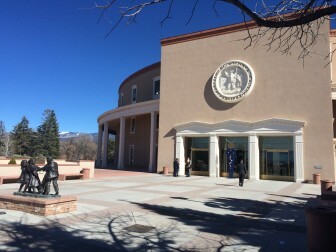 Senate Minority Leader Stuart Ingle, R-Portales, and Majority Whip Michael Padilla, D-Albuquerque, are the 26th and 27th lawmakers to respond to NMID’s request for information. Each year, lawmakers divvy up a significant portion of infrastructure bond money in the capital outlay bill, with individuals specifying how much goes to each project. Lawmakers file individual bills with projects they’re considering and the total cost of the projects. This year, those bills listed more than $1 billion in projects, while only $82 million was available for lawmakers. That means senators could allocate about $976,000 to projects this year, while House members could allocate about $586,000. But their final designations aren’t made public, unless they give their permission. And it’s virtually impossible to try to determine allocations based on the individual “wish list” bills and the final capital outlay bill because so many projects have multiple original sponsors. Previously, House Speaker Don Tripp, R-Socorro, and House Minority Leader Brian Egolf, D-Santa Fe, shared their allocations, along with other lawmakers. Padilla said the ability to fund infrastructure projects in his district is important because a large portion of his South Valley district is unincorporated. He said he’s especially proud of helping fund a $1.1 million project in 2013 to buy land for the Valle de Oro National Wildlife Refuge, money for quieter railroad crossings and for a youth boxing gym. Attempts to reform the system to reveal lawmakers’ individual allocations failed in this year’s legislative session, as did reform efforts to move project prioritization and designation to an appointed commission. Critics of the current system says it contributes to underfunded projects and large unspent balances, which legislative staff estimates at $1 billion. In this year’s bill, 512 projects are underfunded by $245 million, based on their original requests. A searchable database of the 27 lawmakers who’ve shared their allocations is available here.